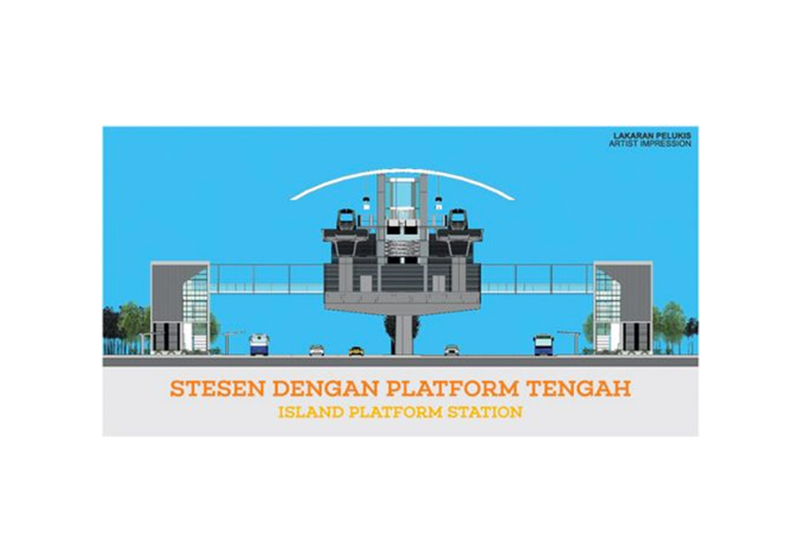 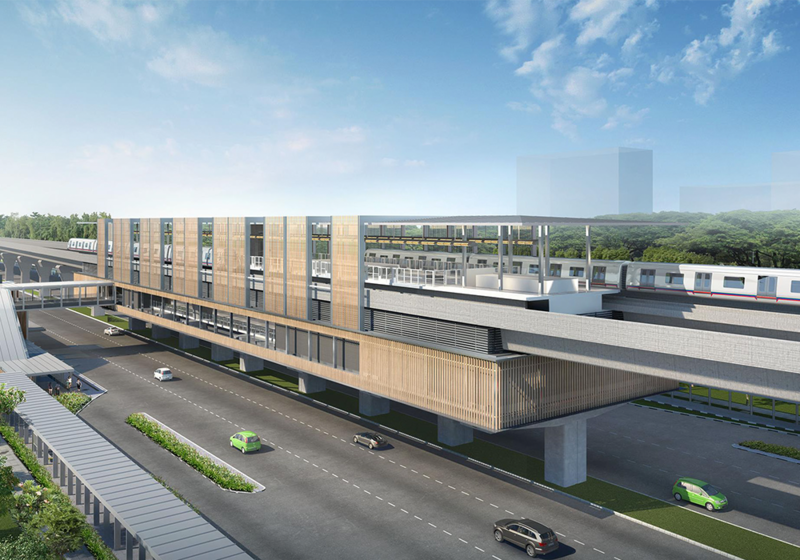 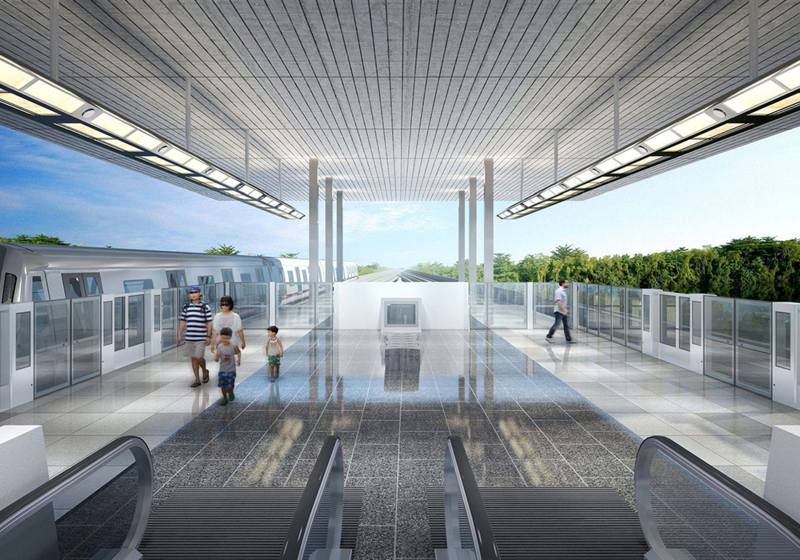 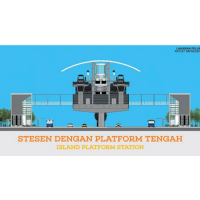 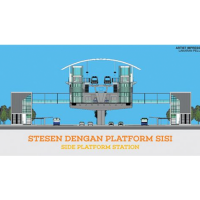 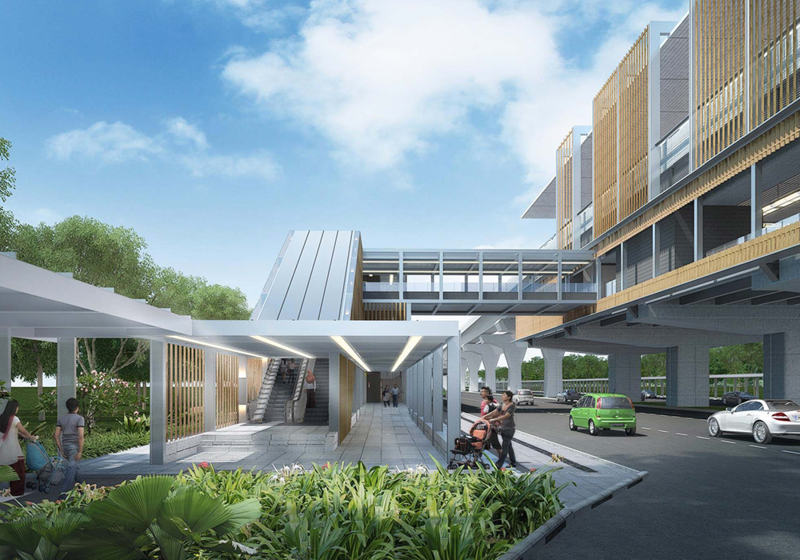 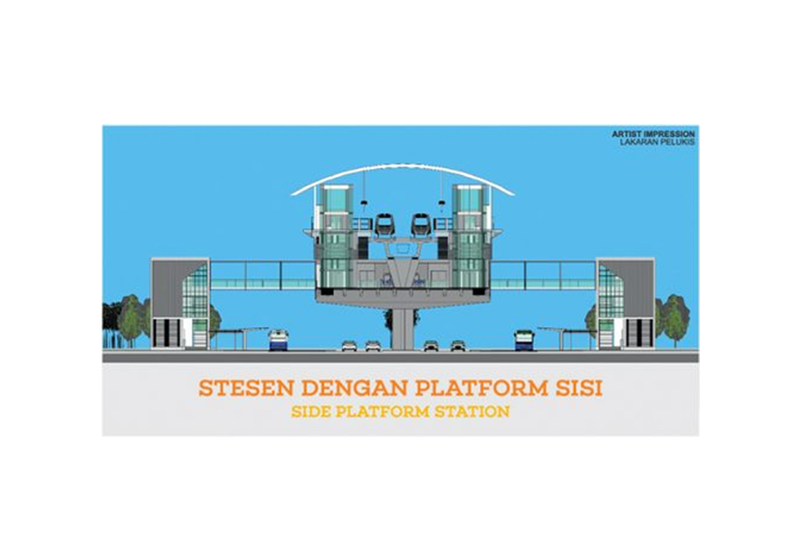 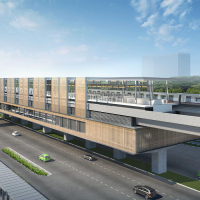 The proposed design for Sungai Buloh-Serdang-Putrajaya (SSP) Line elevated stations is based on the “Serambi” concept. 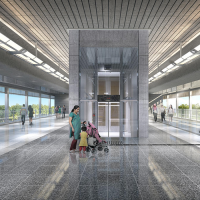 This concept is focused on inspiring interaction/ communication at a foyer/ entrance space of a house, hall,.i.e. entrance space at a “rumah kampung” or “rumah panjang”. 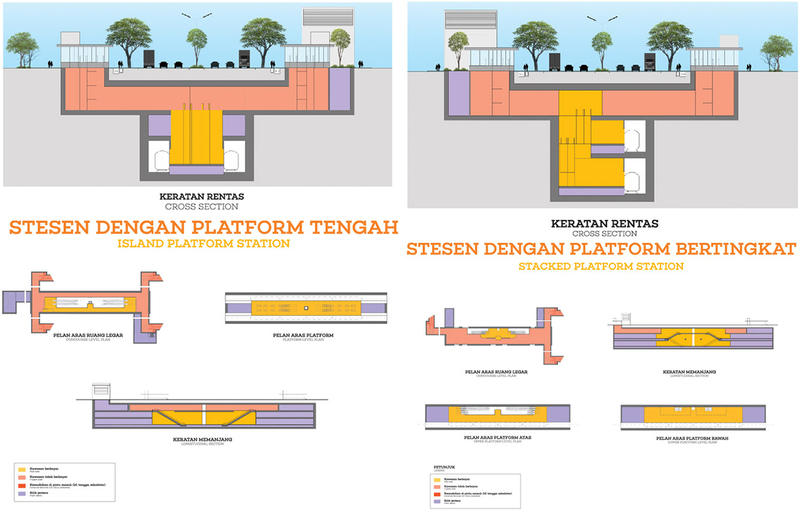 The design opted is a simple. 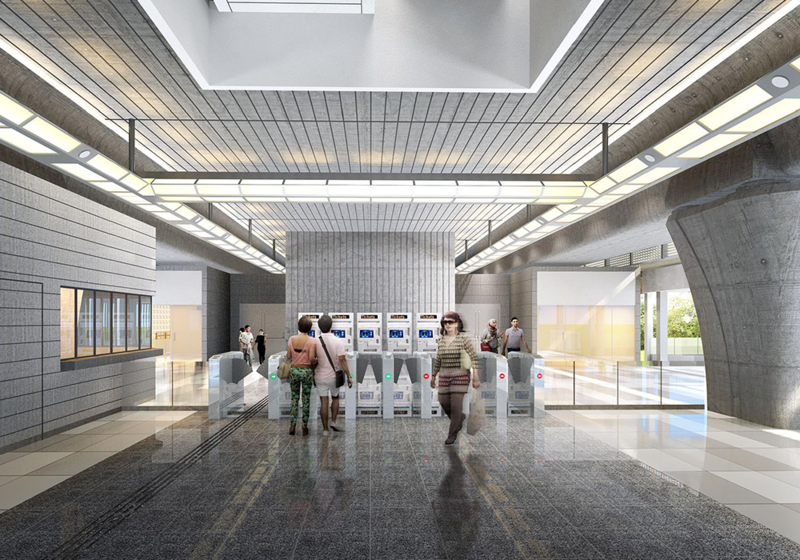 timeless design: which is derived from various design concepts, including that of the Japanese “Zen” concept. 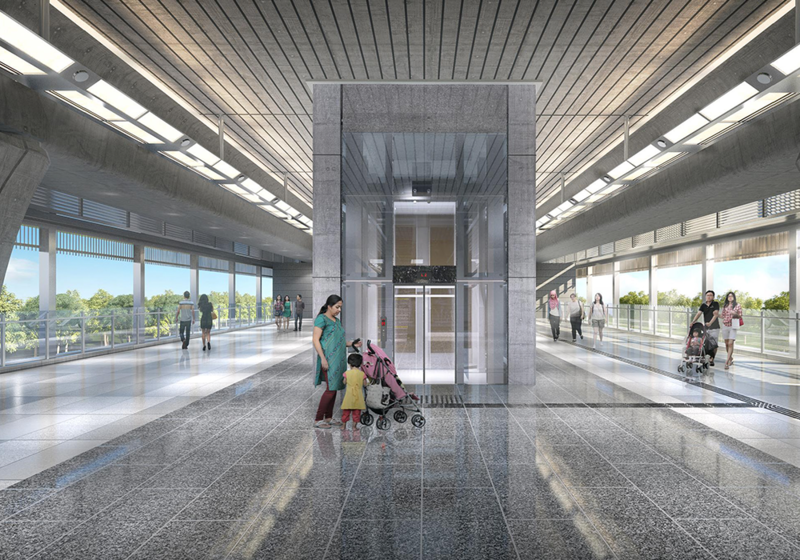 Other aspects include open space, natural lighting & ventilation, and natural visual effects via play of lighting & shadows. 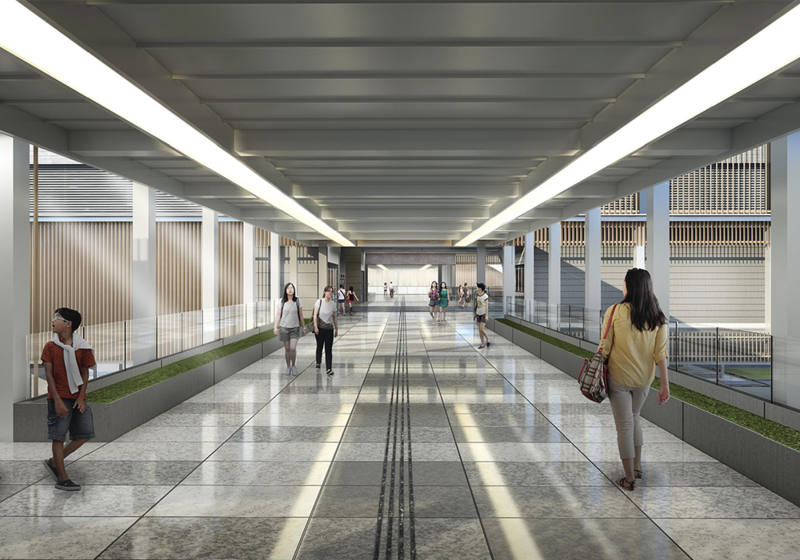 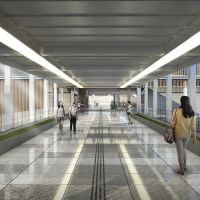 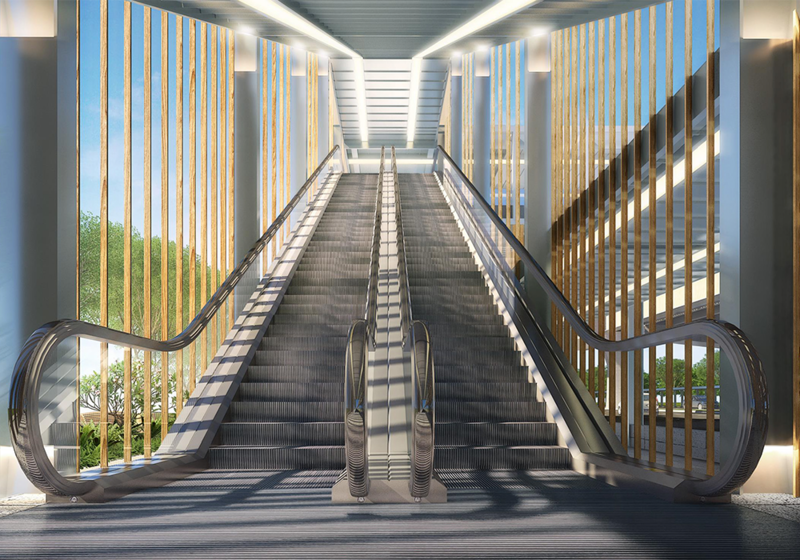 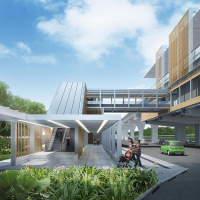 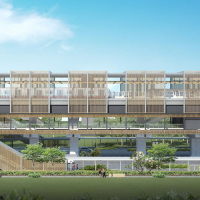 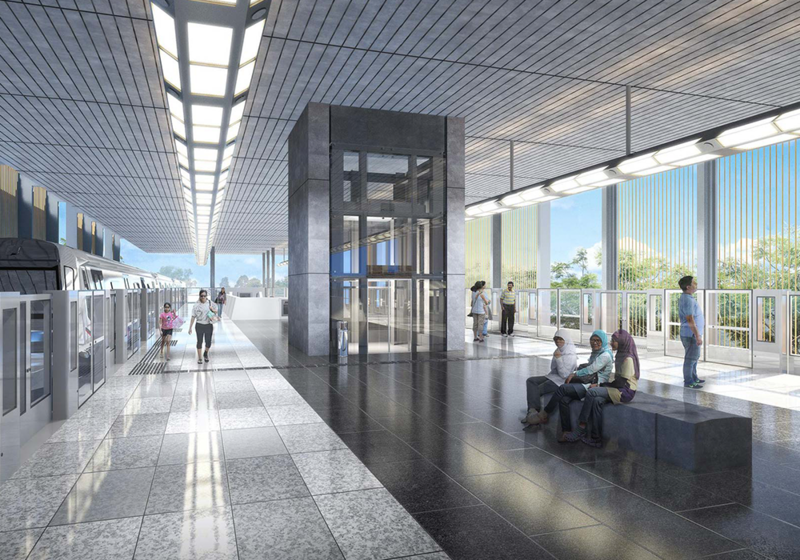 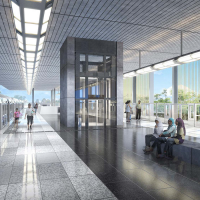 Compared to the Sungai Buloh-Kajang (SBK) Line elevated station design, the columns have been pushed to the sides of the station, giving the station an open and airy feel. 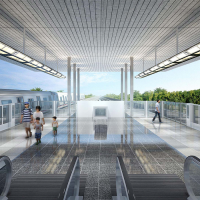 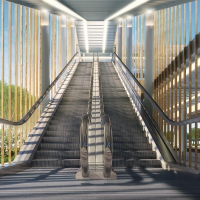 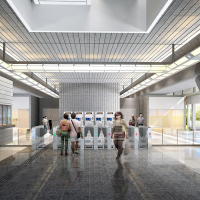 Each of the Sungai Buloh-Serdang-Putrajaya Line underground stations will carry its own indvidual theme. 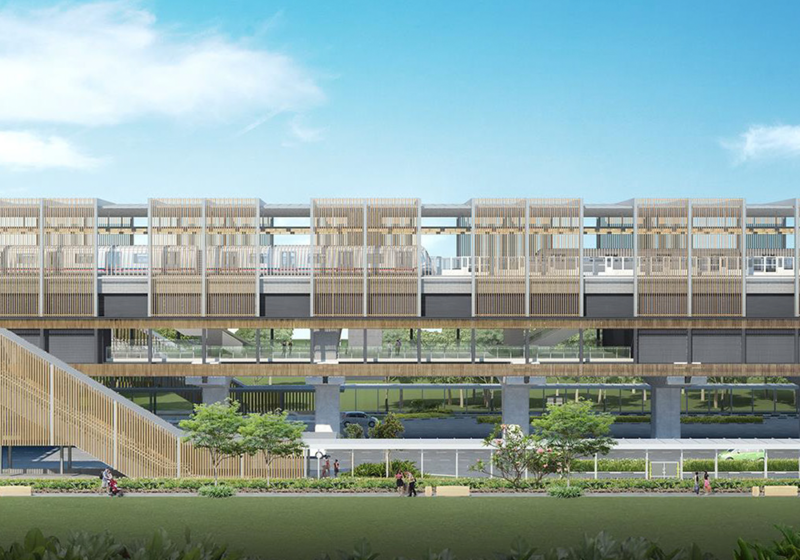 The proposed designs range from preserving the rustic, reflecting tidal rythm, promotiong well-being, vibrancy, pulse of life, discovering culture,molding forms, inspired by nature to streamlined flow.